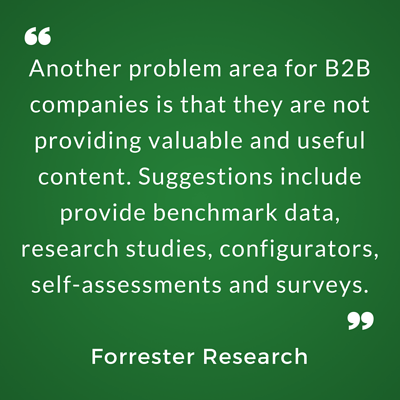 The Assessment Tool helps buyers realize the scope and magnitude of their problems. As buyers seek solutions, you uncover leads, increase lead conversion, and provide qualified leads. The Assessment Tool allows buyers to compare themselves to best practices, realize what is possible, and envision how your solution can make things better. This establishes you as a more visible and credible voice in your industry. Buyers using the Assessment Tool to identify areas for improvement look to you for insight on how your solution can improve their status quo. Convert leads by providing buyers with tailored recommendations and comparisons against industry benchmark data. The interactive Assessment Tool educates buyers better than white papers, ebooks, and case studies, because buyers actively engage with a tool rather than passively glancing through a document. This engagement helps you prioritize buyers and move them further along the sales funnel. 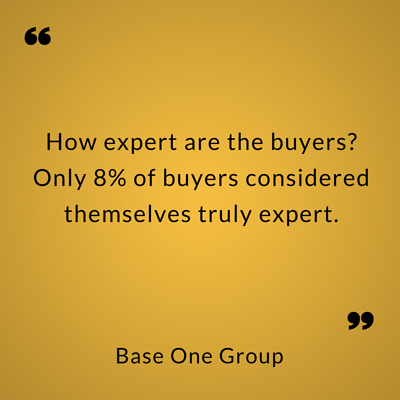 Buyers are more connected with you after they identity their problems and see their performance gap. Sales can use that information to open a dialog on how your solution can close the gaps. 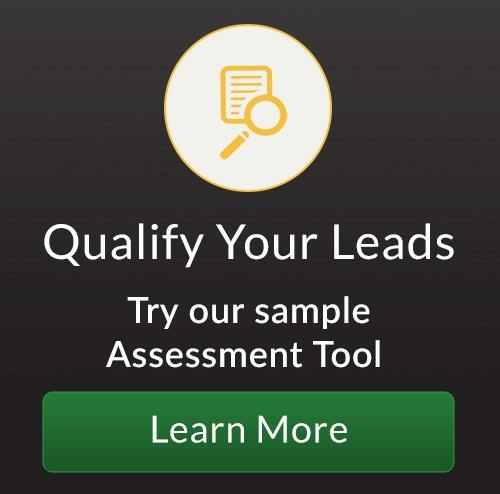 The Assessment Tool seamlessly collects data around buyer demographics, common business problems, and the financial impact of those problems to help you refine your market strategy, target markets, and product roadmap.